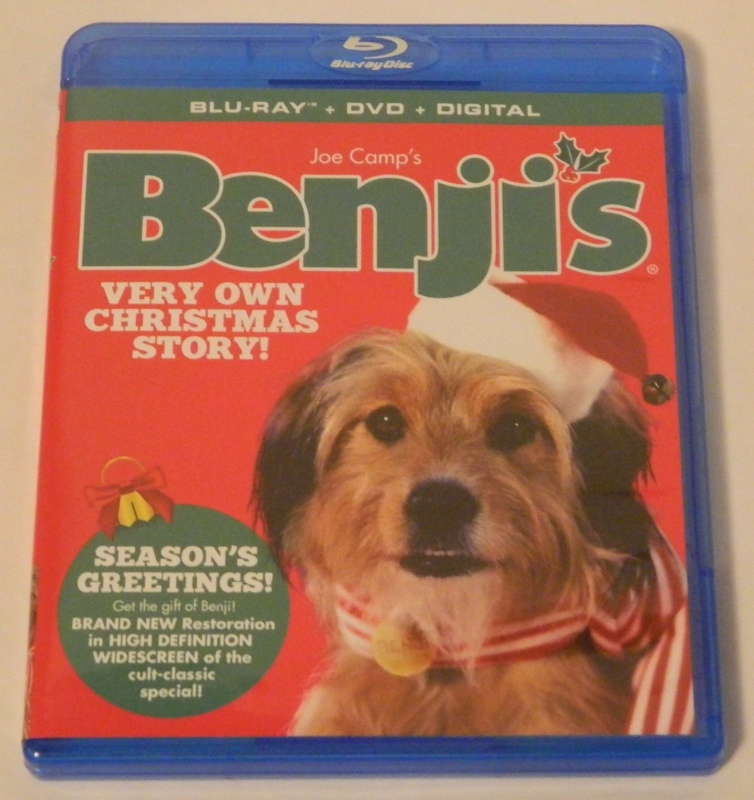 A review of Mill Creek Entertainment’s Blu-ray release of Benji’s Very Own Christmas Story. 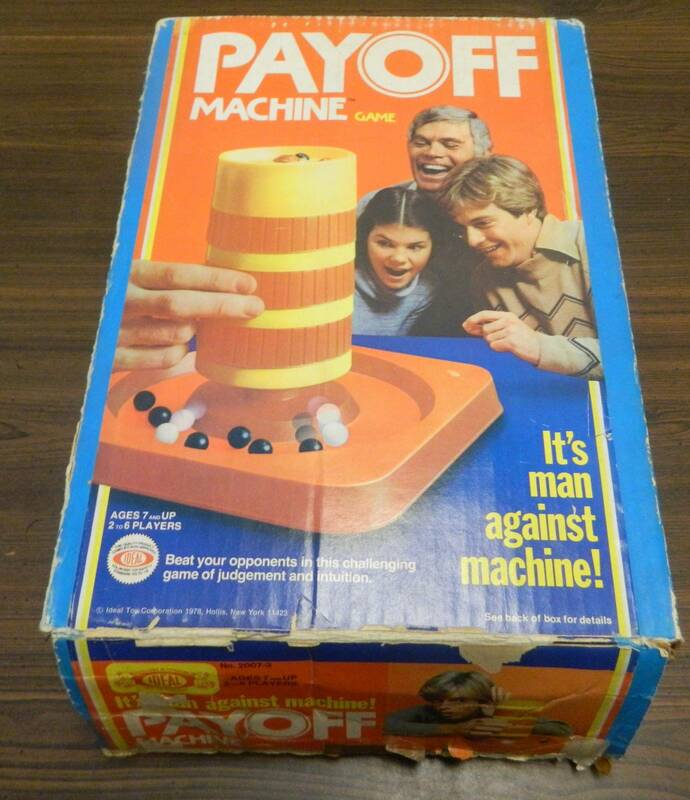 Payoff Machine tries to create the board game version of a slot machine and ends up creating a game worse than playing an actual slot machine. 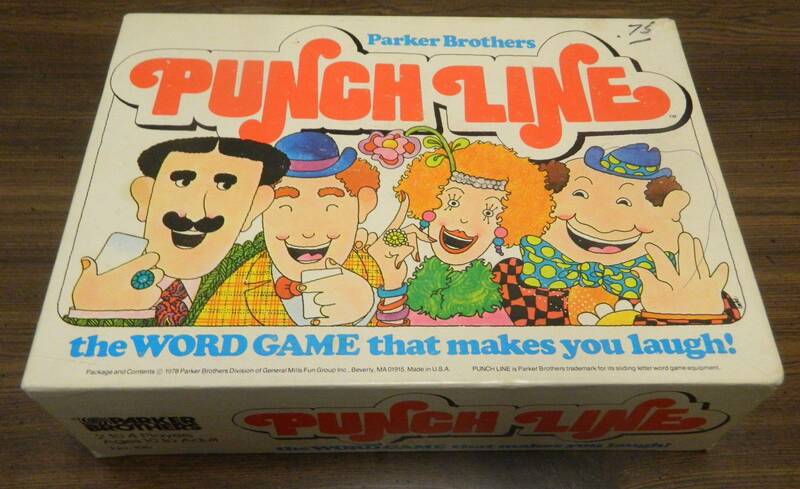 Punch Line has all the makings of a word game hidden gem if only the scoring was tweaked. 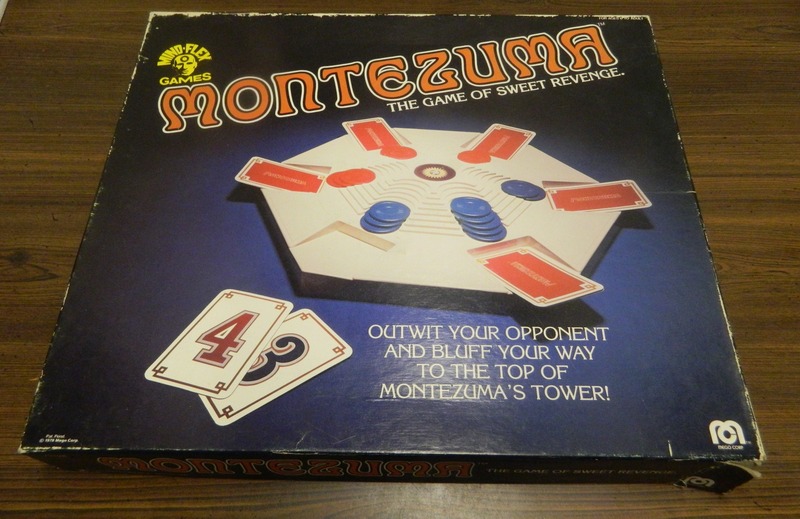 While Montezuma basically ends up becoming a guessing game it does provide some mindless fun. 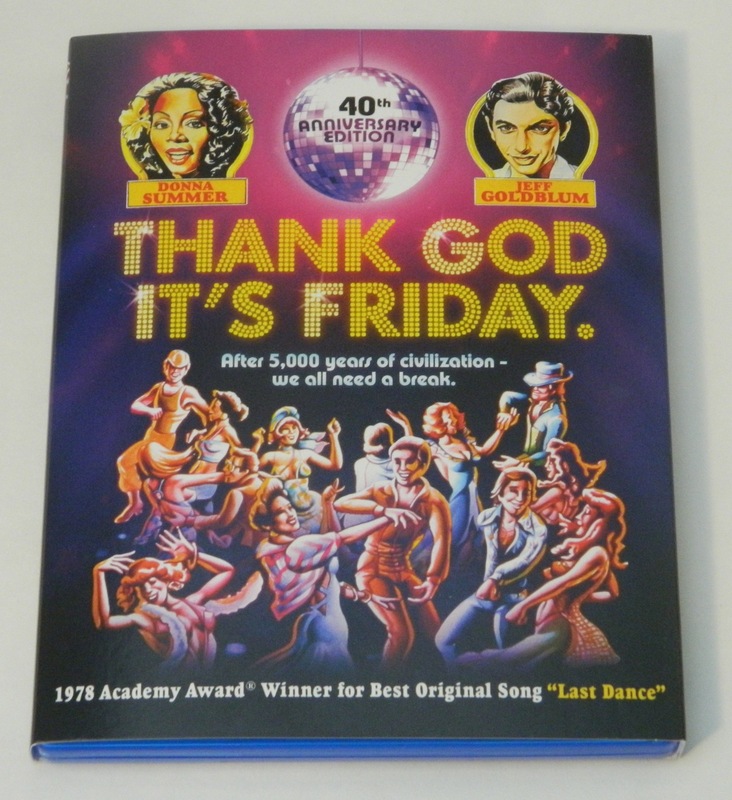 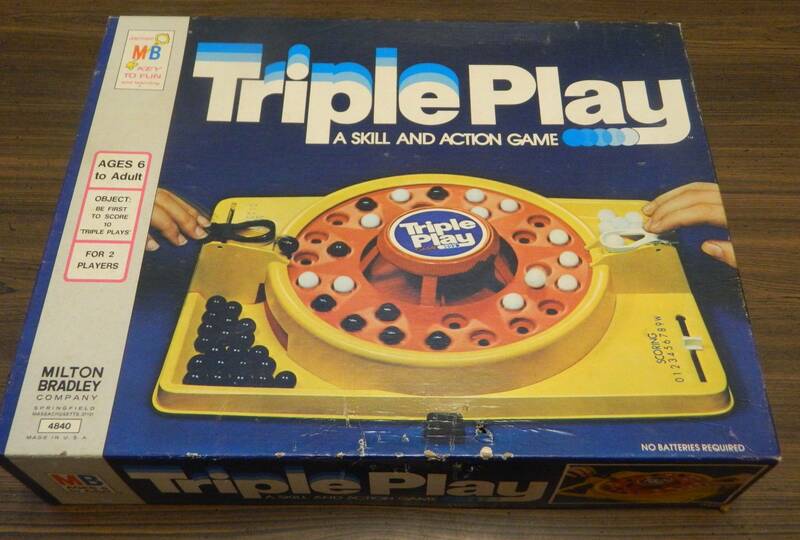 While it had some potential the fact that the Close Encounters of the Third Kind board game has next to nothing to do with the movie and relies almost entirely on luck prevents it from being a good board game. 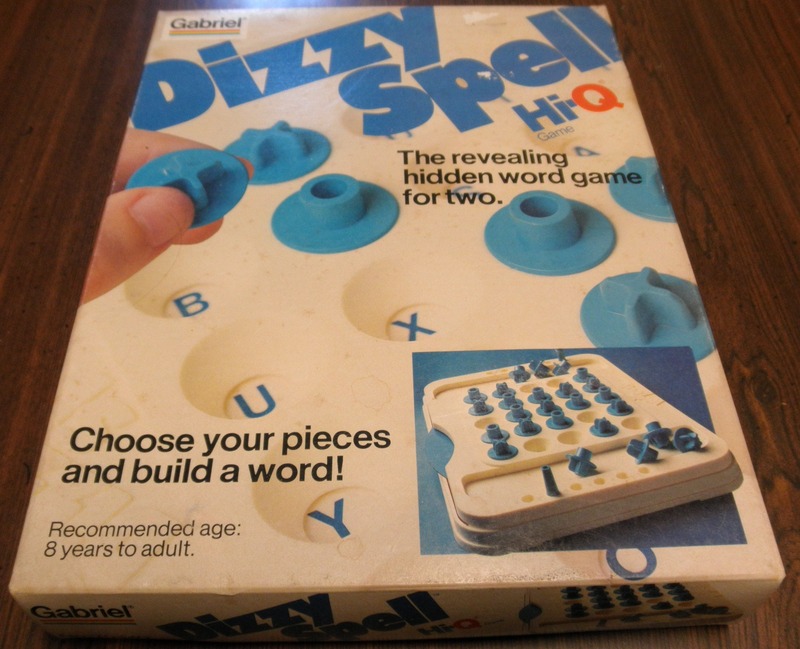 Dizzy Spell is a game that tries to combine the mechanics of a word game with a memory game. 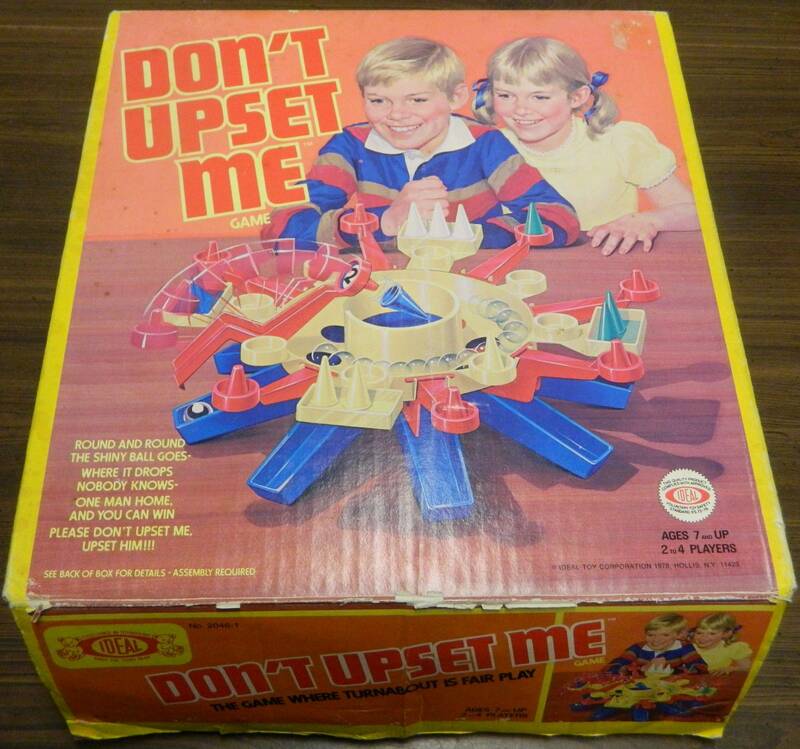 Unfortunately neither mechanic really pays off.